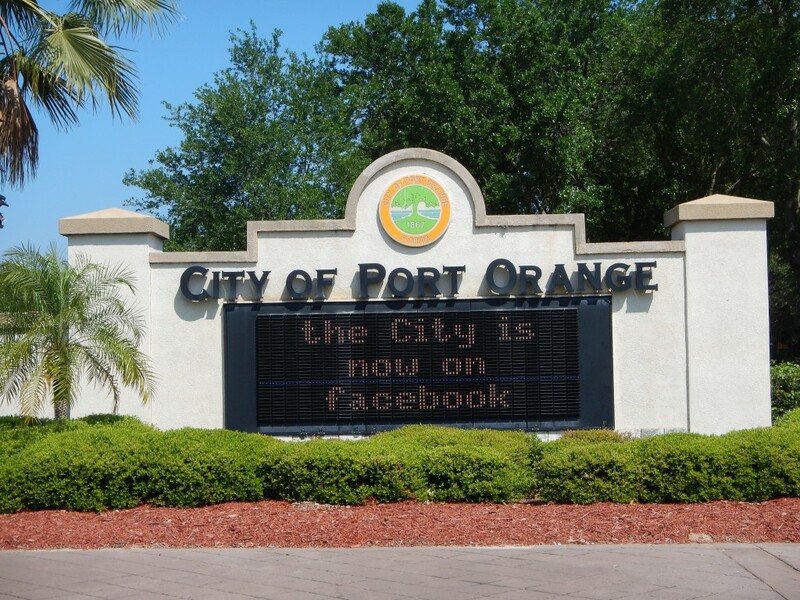 Port Orange is located just south of Daytona Beach. Since its establishment in 1867, the city of Port Orange has continually grown into a community that prides itself on sound planning/development decisions and creating a culture of family. With one of the strongest school systems in Volusia County possibly even the state of Florida, its no wonder why Port Orange has become a prime destination for families with children. In Port Orange, you will find everything from fine dining & shopping centers, to very well maintained parks and entertainment options for the entire family to enjoy. Built in just 2010, The Pavilion at Port Orange is one of the younger prides of the community. It features a 14-screen Hollywood Theaters, large format stores, a covered play area, walking trails surrounding the water, decorative fountains and an outdoor community performance venue. You’re bound to find a store or source of entertainment that fits your needs at the Pavilion! Port Orange boasts more than 150 distinct neighborhoods, offering real estate to accommodate even the most particular homebuyers. Whether you seek Colonial, Contemporary, or Ranch style Architecture Port Orange has it All! Give us a call today and we’ll help you find a great home in the area! Updated: 18th April, 2019 1:12 PM.